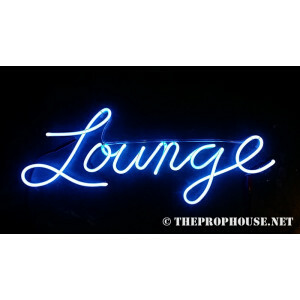 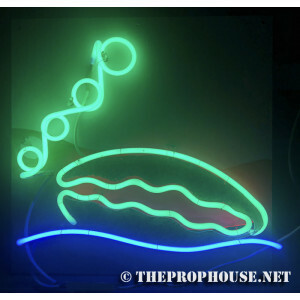 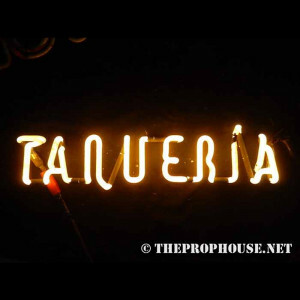 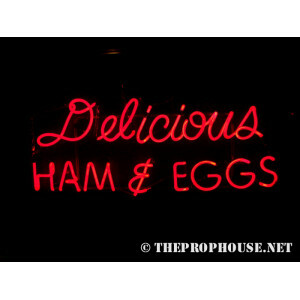 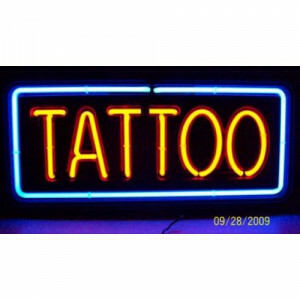 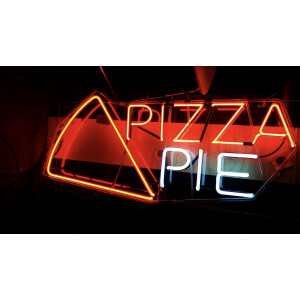 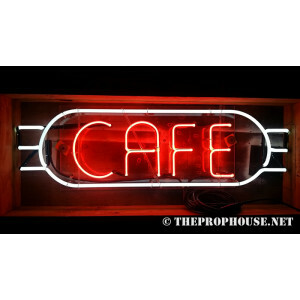 NEON413, TATTOO, TATOO, SIGNAGE, GLASS TUBE NEON WITH BACKING / FRAME, APPROX. 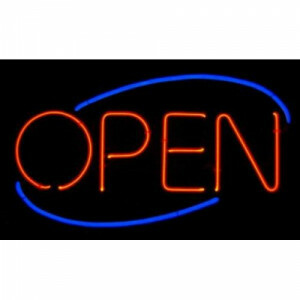 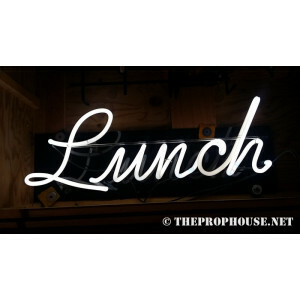 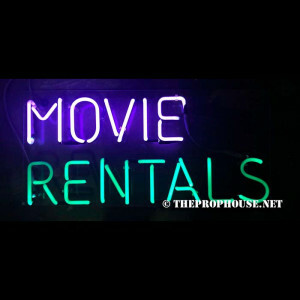 18" H X 24" WIDE, 110 VOLTS, NEON4RENTAL INCLUDES TRANSFORMER..
NEON505, NEON, SIGNS, SIGNAGE, LIGHTING, LIGHTS, OPEN, STORE, BUSINESS, REAL GLASS TUBING, WITH TRANSFORMER..
NEON201, NEON, SIGNAGE, LIGHTING, VINTAGE LAMP, SIGNS, LAMPS, LIGHTING, GLASS TUBING, DINER NEON, DINER 30"x 16"Price includes transformer. 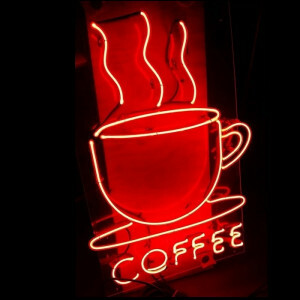 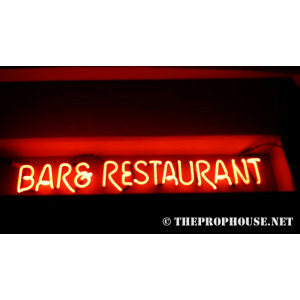 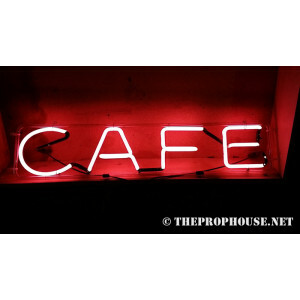 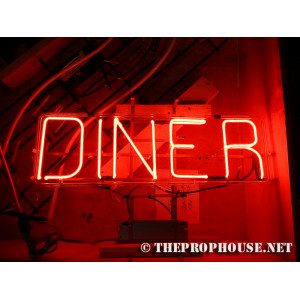 ..
NEON202, NEON, SIGNAGE, LIGHTING, VINTAGE LAMP, SIGNS, LAMPS, LIGHTING, GLASS TUBING,BAR AND RESTAURANT, SIGN, RED42" x 5"RENTAL INCLUDES TRANSFORMER..
NEON203, NEON, SIGNAGE, LIGHTING, VINTAGE LAMP, SIGNS, LAMPS, LIGHTING, GLASS TUBING,CAFE, SIGN, RED, WHITE38" x 12"RENTAL INCLUDES TRANSFORMER..
NEON204, NEON, SIGNAGE, LIGHTING, VINTAGE LAMP, SIGNS, LAMPS, LIGHTING, GLASS TUBING,CAFE, SIGN, RED34" x 7"RENTAL INCLUDES TRANSFORMER..
NEON205, NEON, COFFEE, COFFEE CUP, SIGN, COFFEE SHOP25" X 35"RENTAL INCLUDES TRANSFORMER..
NEON206, NEON, SIGNAGE, LIGHTING, VINTAGE LAMP, SIGNS, LAMPS, LIGHTING, GLASS TUBING, EATS NEON, RESTAURANT, FOODPrice includes transformer. 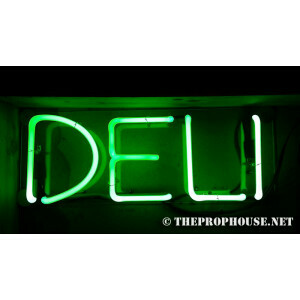 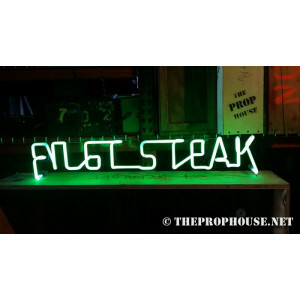 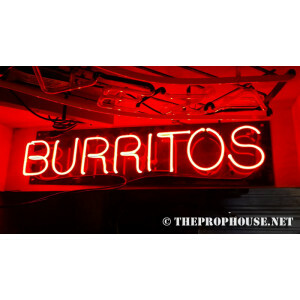 NEON..
NEON207, NEON, SIGNAGE, LIGHTING, VINTAGE LAMP, SIGNS, LAMPS, LIGHTING, GLASS TUBING, STEAK,SIGN, GREEN40" x 7"RENTAL INCLUDES TRANSFORMER..
NEON294, NEON, SIGNAGE, LIGHTING, VINTAGE LAMP, SIGNS, LAMPS, LIGHTING, GLASS TUBING, BURRITOS,SIGN, RED38" x 9"RENTAL INCLUDES TRANSFORMER..
NEON209, NEON, SIGNAGE, LIGHTING, VINTAGE LAMP, SIGNS, LAMPS, LIGHTING, GLASS TUBING,LUNCH. 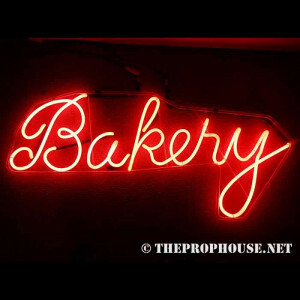 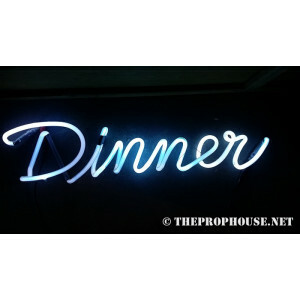 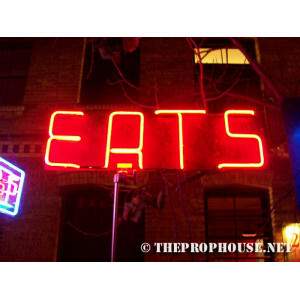 CURSIVE,SIGN, WHITERental includes transformer..
NEON210, NEON, SIGNAGE, LIGHTING, VINTAGE LAMP, SIGNS, LAMPS, LIGHTING, GLASS TUBING, PIZZA PIE SIGN, SIGN, BLUE, WHITE, REDRENTAL PRICES INCLUDE TRAN..
NEON211, Neon Bakery Sign, Lighting, Neon for Bakery, neon for supermarket..
NEON212, NEON, SIGNAGE, LIGHTING, VINTAGE LAMP, SIGNS, LAMPS, LIGHTING, GLASS TUBING, DINER NEON, HAM AND EGGS NEON, NEON 13, RESTAURANT, FOOD, BREAKF..
NEON213, NEON, SIGNAGE, LIGHTING, VINTAGE LAMP, SIGNS, LAMPS, LIGHTING, GLASS TUBING,DELI, SIGN, GREEN27" X 11" RENTAL INCLUDES TRANSFORMER..
NEON214, NEON, SIGNAGE, LIGHTING, VINTAGE LAMP, SIGNS, LAMPS, LIGHTING, GLASS TUBING,DINNER,SIGN, BLUE32" x 9"RENTAL INCLUDES TRANSFORMER..
NEON215, NEON, SIGN, TARUERIA, WHITE, YELLOW18" X 4"RENTAL INCLUDES TRANSFORMER..
NEON216, NEON, GREEN, BLUE, RED, CLAM, CLAM NEON SIGN, NEON SIGN, CLAIM NEON, CLAM, MARINE NEON, MARINE, 24"X24"..
NEON230, NEON 230, NEON, NEON SIGN, MOVIE RENTAL SIGN, NEON MOVIE RENTAL SIGN..
NEON301, NEON, SIGNAGE, LOUNGE, BAR, LIGHTING, VINTAGE LAMP, SIGNS, LAMPS, LIGHTING, GLASS TUBING,LOUNGE, SIGN, BLUERENTAL INCLUDES TRANSFORMER..